Set to become a premium address for luxurious beachfront living in Dubai, Pearl Jumeirah is situated adjacent to Jumeirah’s shoreline. This reclaimed island represents a vibrant residential community that will cater to individuals and families yearning for a peaceful and laidback beach lifestyle. 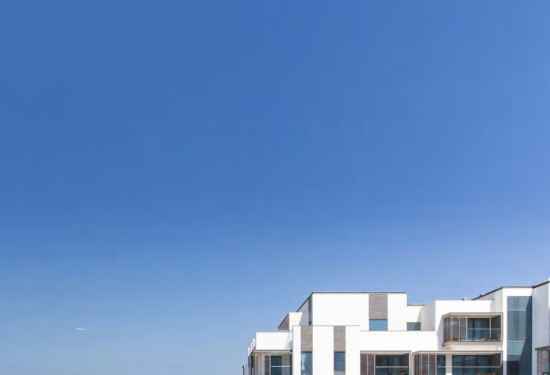 Developed by Meraas Holding, Pearl Jumeirah is divided into seven residential areas that will feature an exclusive collection of more than 300 magnificent villas in varying architectural styles and sizes. The luxury villas are being built in prime land plots and will be fully serviced with world-class amenities. Extending across 8.3 million sq. ft. of land, Pearl Jumeirah is an iridescent jewel nestled in the heart of Dubai’s most charismatic residential destination. Enjoying a central location, it boasts picturesque vistas of the glistening Arabian Gulf and Dubai’s mesmerizing iconic skyline. With direct access to Jumeirah Beach Road, it is just a short drive from the city’s key business districts and bustling neighborhoods. A perfect haven for nature and outdoor lovers, Pearl Jumeirah offers a serene and healthy lifestyle within a modern island setting. With dedicated areas for walking and cycling, it promotes fitness and active living. Its sun-kissed shores, postcard ocean views, and pristine natural wonders are a sight to behold, creating a soothing and relaxing ambiance for residents and visitors alike. Residents are spoilt with a wide array of culinary and retail charms, making life in Pearl Jumeirah as delightful as its beautiful environment. Accommodating 90,000 sq. ft. of retail facilities, the Town Center is a 2 km promenade that links Pearl Jumeirah to its surrounding community facilities. Two local mosques, two open beaches, and waterfront beach hotels are some of the venues nearby. 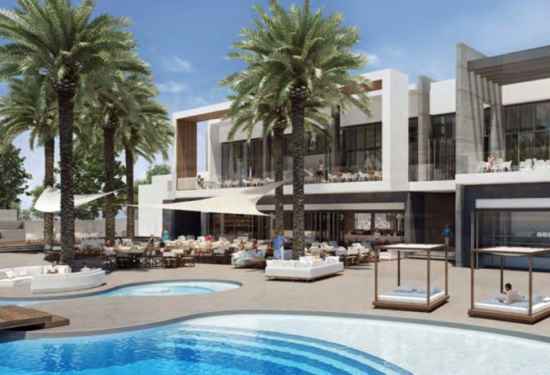 Nikki Beach Hotel and Resort is a five-star beachfront resort that features ultra-deluxe villas, elegant lifestyle residential units, and a collection of 117 rooms and suits, perfect for tourists and travelers wanting to experience luxury living in Pearl Jumeirah. This exclusive enclave boasts sweeping panoramic views of the stunning Arabian Gulf and Dubai’s sparkling city lights.